It is the time of the year to go on Holiday. Yes finally I have waited quite long for this and it is finally here. I am so excited. This year I am going to Amsterdam again but I think that that city never gets boring you will always find something to do. Amsterdam is an amazing city which you can never get enough of so today I though I will show you some places that I am thinking about visiting when I go there. To really capture the beauty of Amsterdam I will be taking my camera with me this time and I am really excited about that. I have already started looking for inspiration on pinterest. If you have any request on any posts that you want me to post while I am in Amsterdam then please let me know or if you have any video requests. 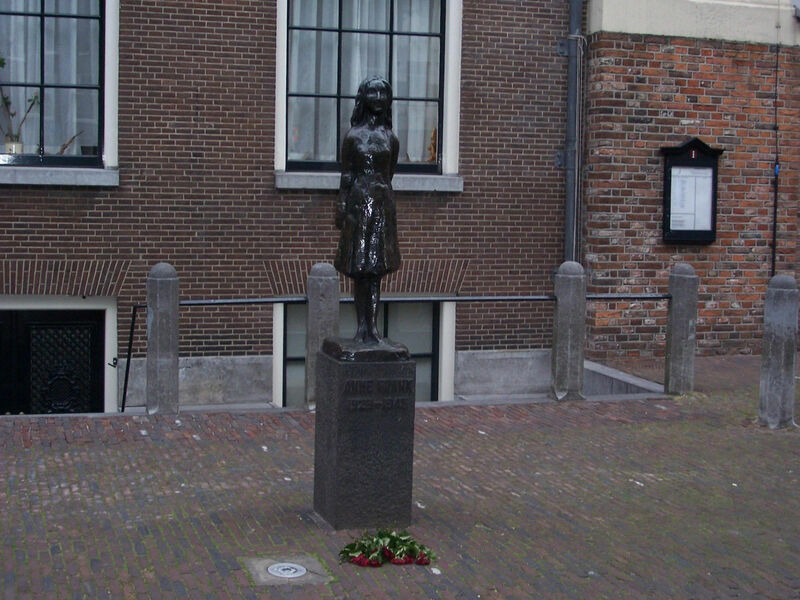 The first place that I really want to visit is Anne Frank museum. I have been willing to visit that place for a really long time but never really had the courage to do so but I think this time I will go there. I am really interested into ww1 and ww2. I could have hour-long chats with just a stranger about it and discus every bit of it. I don’t know why but I have been interested in it from a really young age. When I think of the horrors that some people had to go through it makes me upset and not visit these kind of places but one day I will make myself go there and hopefully that is this time. Wouldn’t it just be amazing to have your ootd taken here. I can’t wait till that. Even though Amsterdam is famous for their museums they also have really pretty architect like this which are called the ‘grachten’ in dutch. 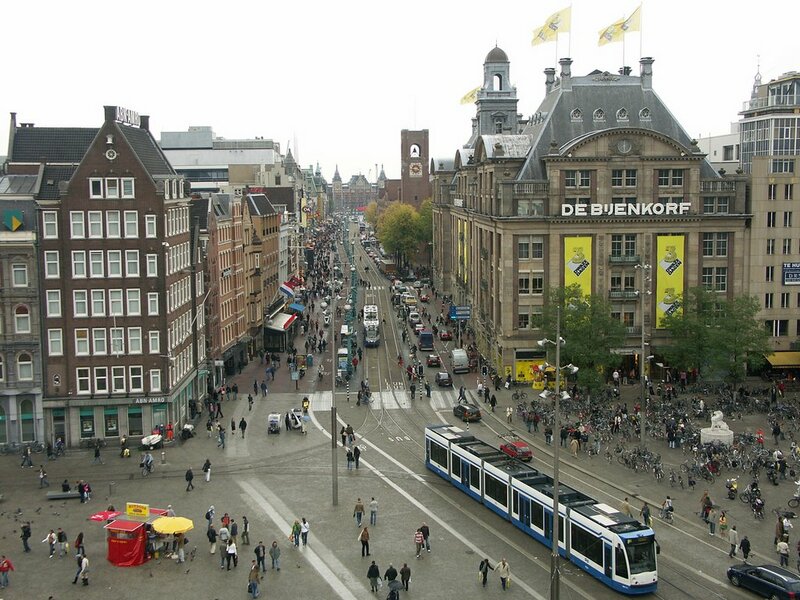 This is the ‘Dam’ and can you see that building that says ‘De Bijenkorf’ that is also a place that I want to visit as they have a lot of shops in there or so I heard and everyone loves a bit of shopping. I will most probably do a video about that, about all the things that I bought when I get back but I am not completely sure about it just yet. Then this absolutely beautiful place. I hope that it is sunny on the day when we go here. 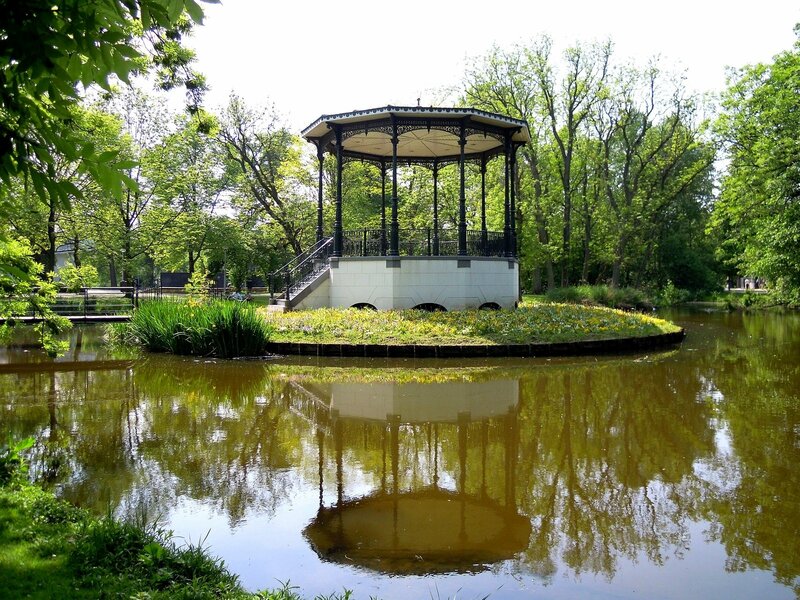 It is the ‘Vondelpark’ and yes you heard it right it is a park. Can’t wait to go here and have a picnic or something that be really good. I am just getting more excited as I am writing this post. Lastly I did go to these letters last time but didn’t go to the building behind it which is the ‘Rijksmuseam’. 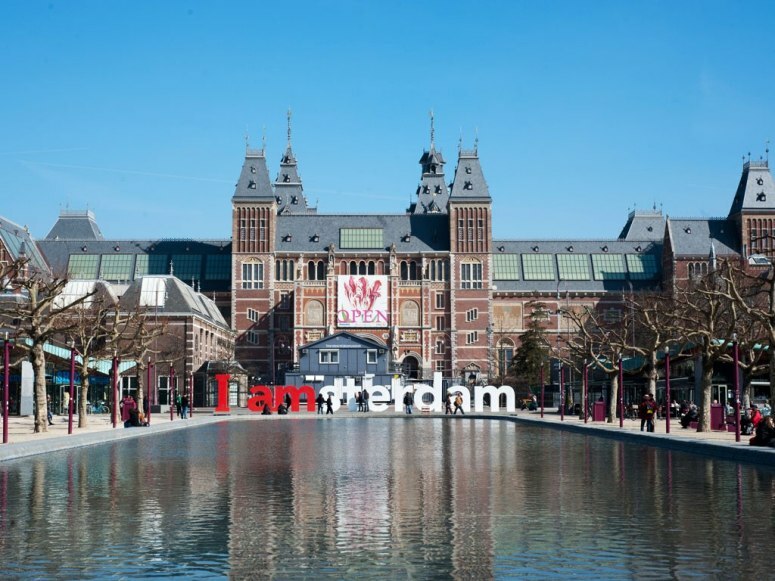 It is one of the top museum of Amsterdam as far as I know and hope to visit it too. Are you going anywhere nice this Summer?